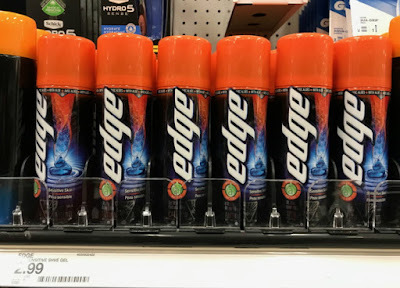 The Target Saver: Target: Febreze, Gain, Liquid-Plumr & More as low as 92¢ each! 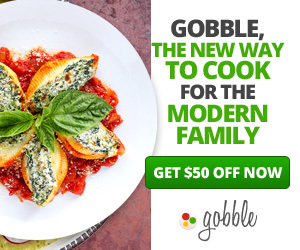 Target: Febreze, Gain, Liquid-Plumr & More as low as 92¢ each! 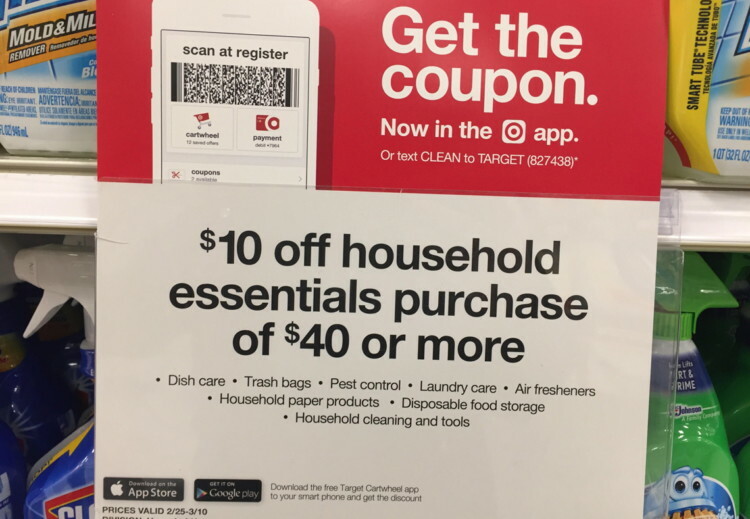 This week you can save on household essentials tat Target with a store coupon. 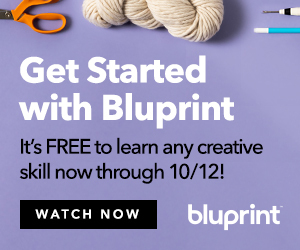 You receive $10.00 off your purchase of $40.00 or more. 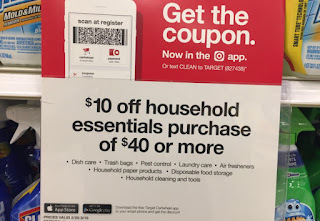 Clip this coupon directly from the Target weekly ad, find it in the “wallet” section of the Target app, or text CLEAN to 827438 (TARGET).